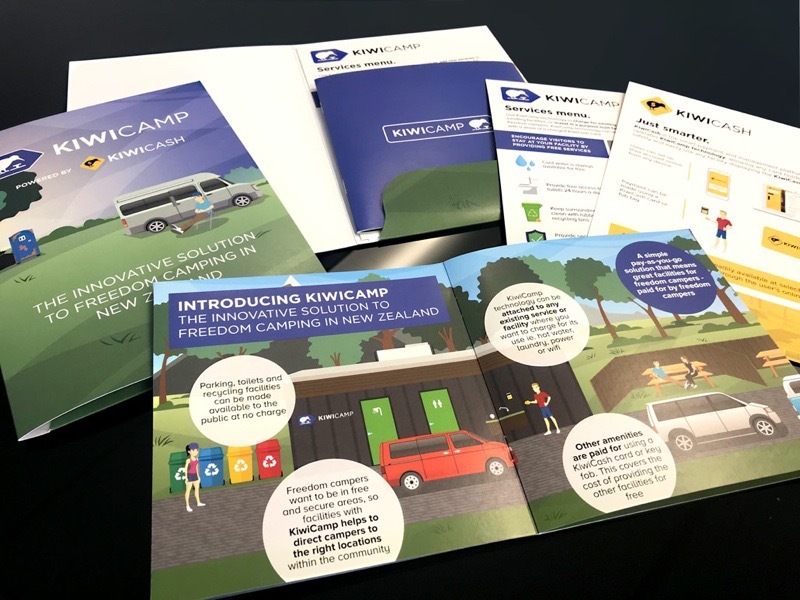 Phillips & Phillips a digital public relations agency in Wellington asked for our help in producing some printed marketing collateral for one of their clients Kiwicamp. We met to figure out what was possible and decided on an A5 folder that could be filled with a booklet and various flyers. The way the collateral package could be added to in the future. 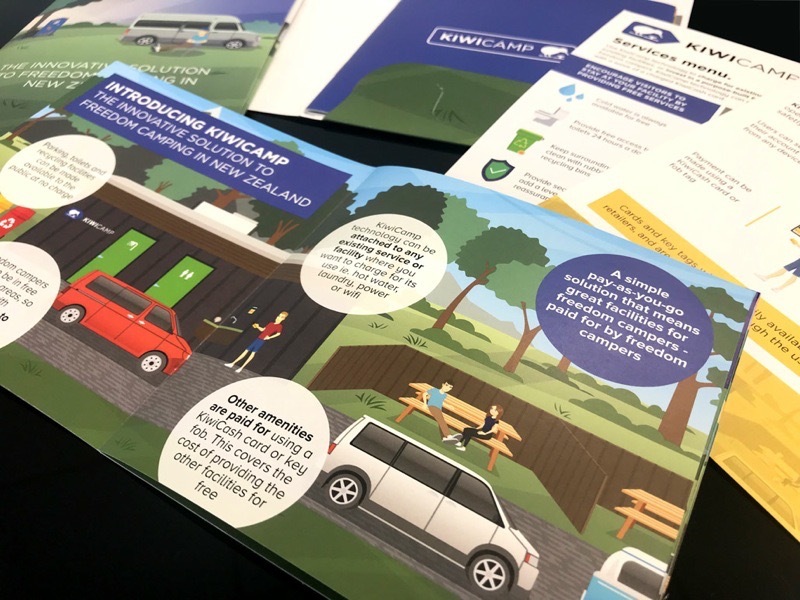 We were asked to complete the production fast to have the material ready for an upcoming trade show and everyone seemed happy with the results.